Does Ice Lemon Tea Taste Good? Many people, after seeing all their friends and family drinking ice lemon tea are wondering whether or not this drink tastes good. However, this really is a silly question as nobody other than yourself can tell you whether a drink tastes good because everyone’s taste buds are different and enjoy different tastes. So, if you really want to know whether lemon iced tea tastes good or not, you will need to try it out for yourself. Instead of buying a whole pack of this drink right away though, and risk wasting your money if you don’t like it, I recommend buying one out of a vending machine first so that if you don’t like it, you’ve only wasted one dollar. Even better, you could ask to have one of your friends or family member’s bottles. This will be free and you can see if you like it. However, I think you will really enjoy this drink! 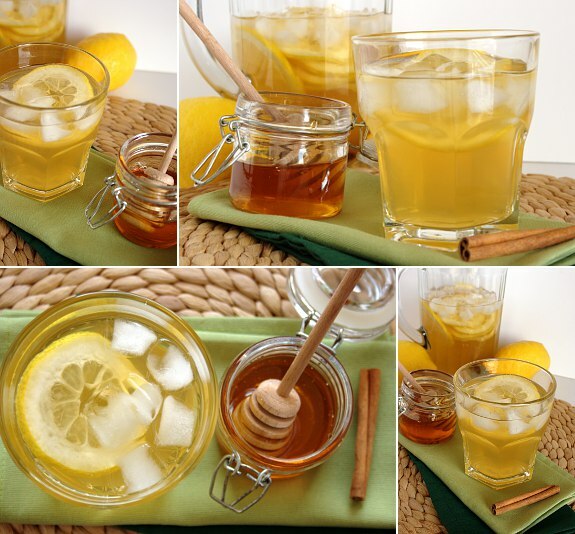 Ice lemon tea that added pure honey is a good beverage for quenching thirst during summer days.